Wondering why your vehicle’s check engine light is on? Save time and money by discovering the vehicle’s problem with one of the most simple, fun, and easy to use, OBD II software titles in the industry! Monitor Fuel Economy, View Touble Codes, Record Diagnostic Data, and clear the engine light with your Mac! 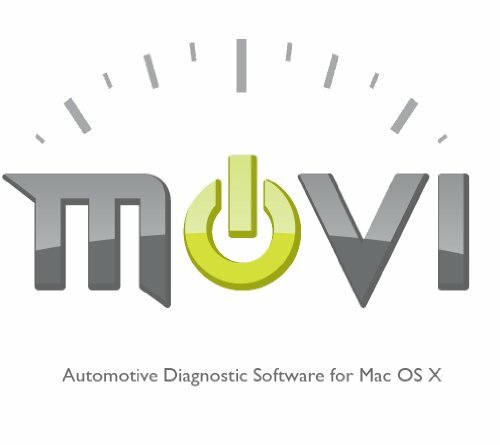 MoviTM v.1.2 automotive diagnostic software for Mac OS XTM works with virtually all 1996 and newer vehicles! Please see our website at WWW.YHASI.COM.MoviTM software is an OBD II diagnostic solution for Mac OS XTM.